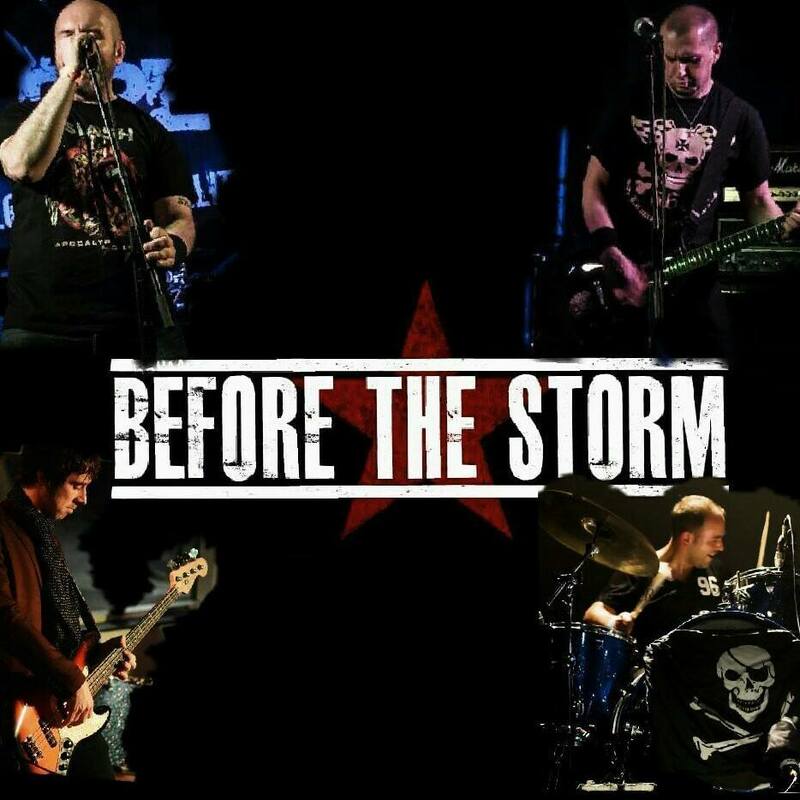 Local band ‘Before The Storm’ will play for us again at this year’s festival – their 3rd year! Don’t miss them on Sunday 6th August at The Llangollen Pavilion. Next post Funfest for families – kids enter free!